American veteran rapper and Kim Kardashian’s husband, Kanye West’s Twitter antics haven’t reduced since he finally dropped his much-awaited album, The Life of Pablo. The album was released exclusively to Tidal, and the app became the the most downloaded app following the release. 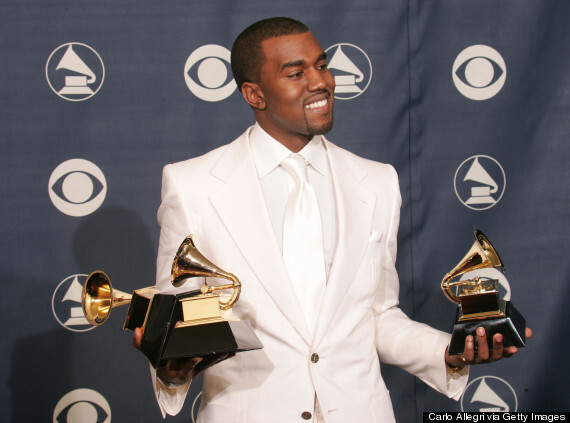 Kanye was quick to point it out, also letting the organizers of the Grammy Awards know that he was expecting a Grammy award for the album. See his tweets below! Previous articleKanye West Publicly Begs Mark Zuckerberg To Invest On His Ideas.